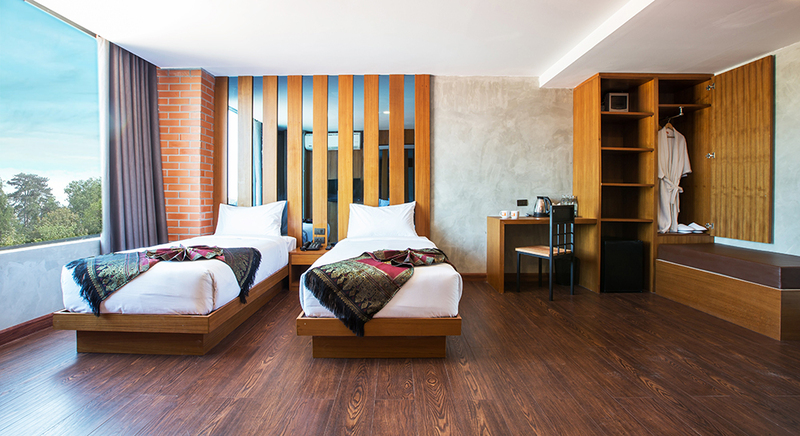 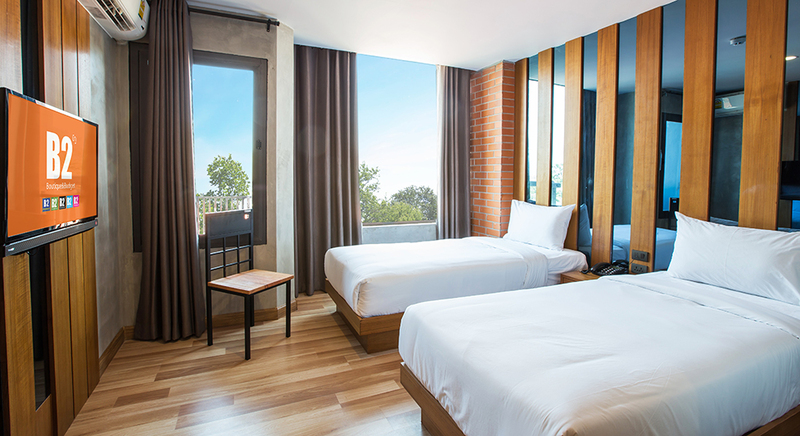 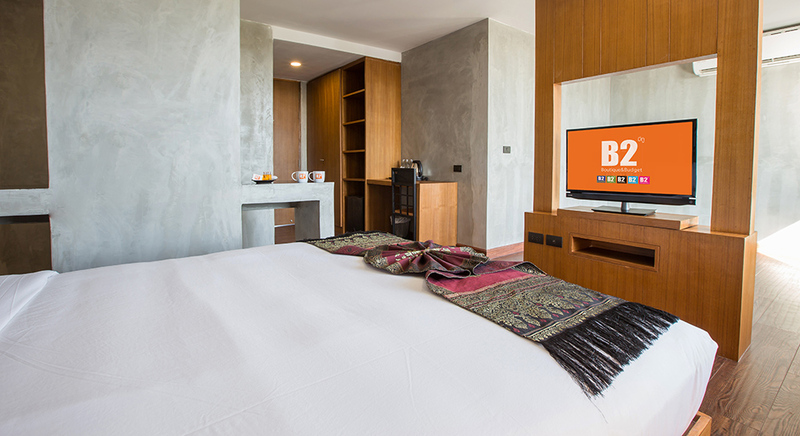 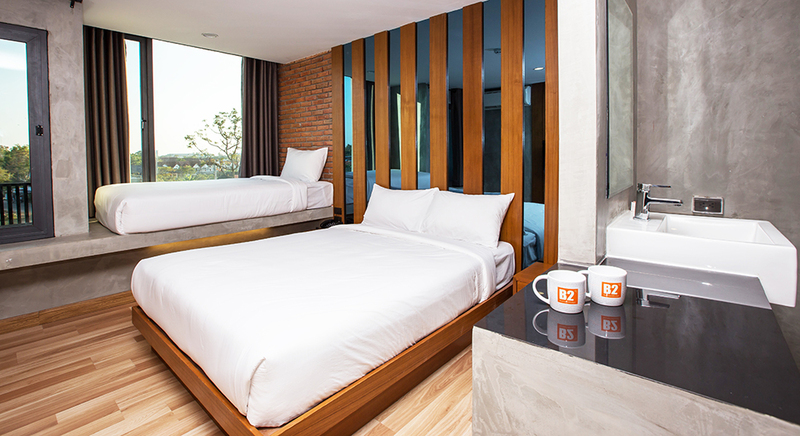 Well-placed in the shopping, restaurant, culture area of Udon Thani, B2 Udon Boutique & Budget Hotel is located in one of the most popular city and major commercial center in the northeast of Thailand. 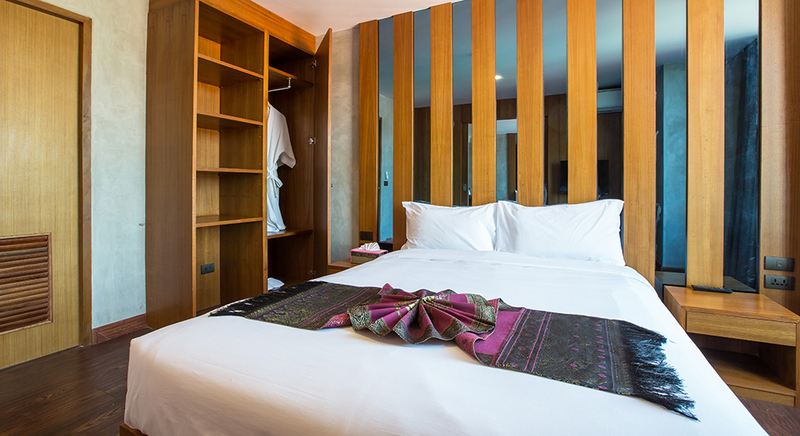 This area is also the getaway to Vientiane; the capital city of Laos, Northern Vietnam and Southern China with its proximity to the Friendship Bridge across Maekong River. 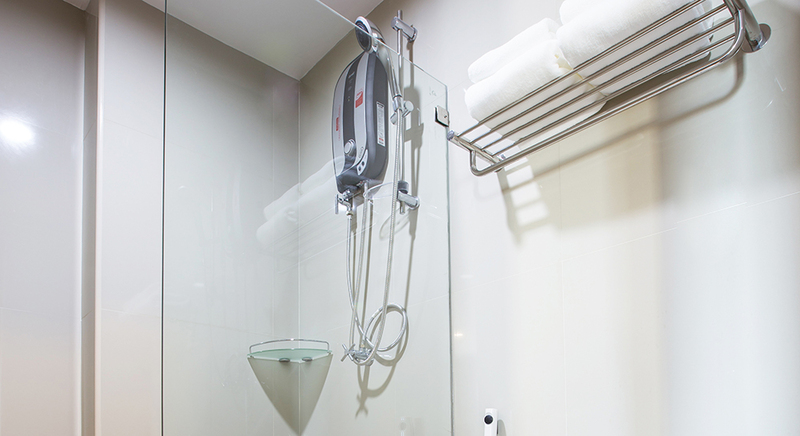 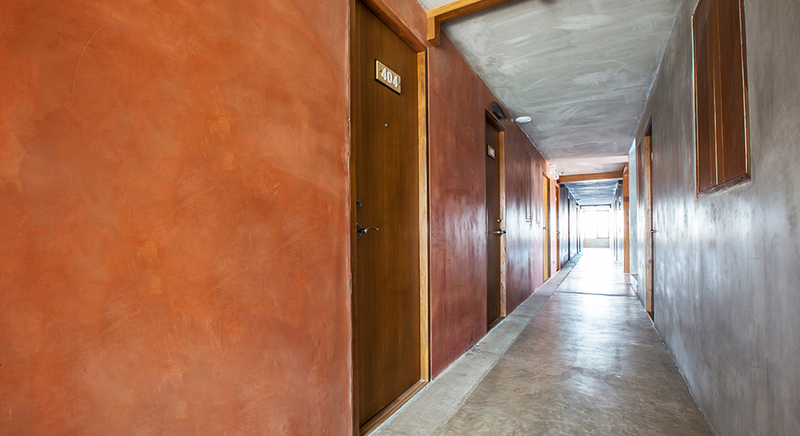 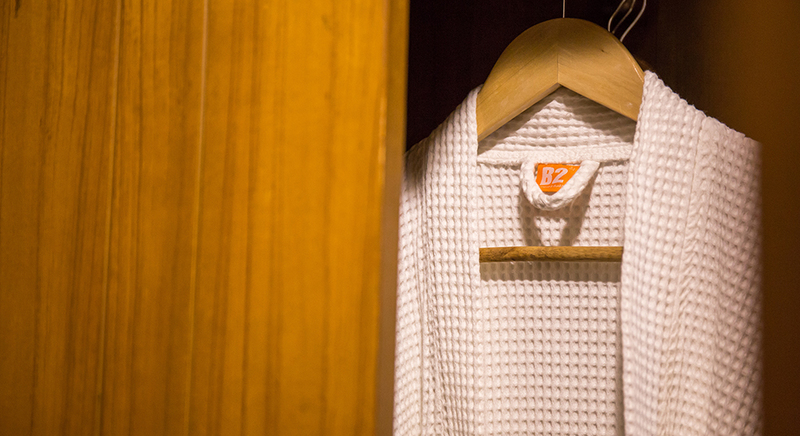 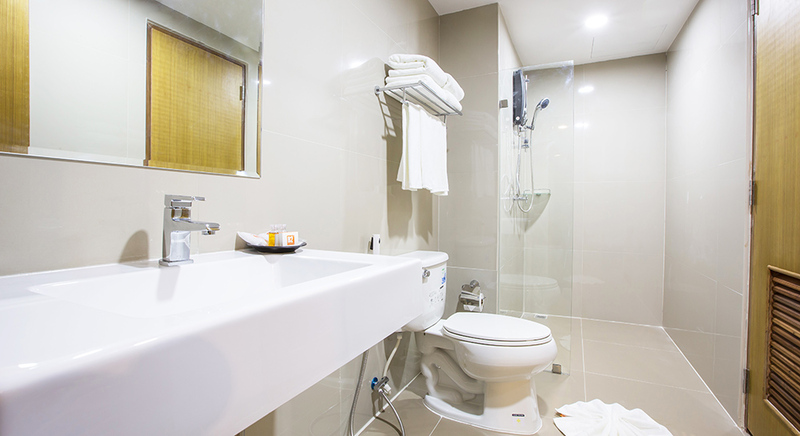 All guest accommodations feature in-room amenities to ensure guests’ comfort. 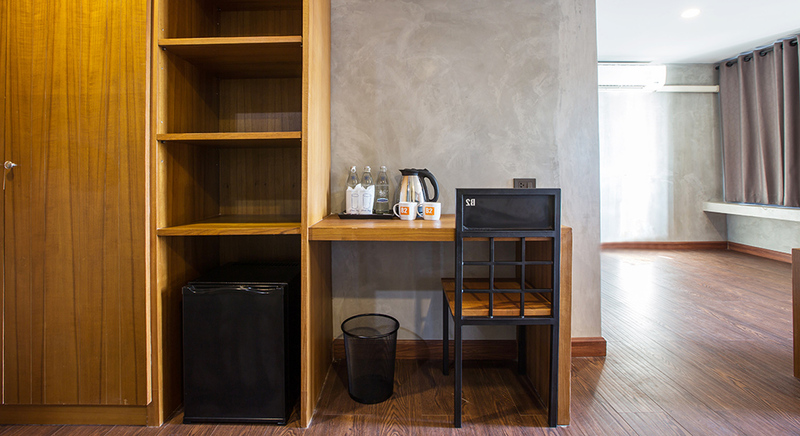 Besides, the hotel offer excellent services and basic facilities including 24-hour reception, room service, free high-speed wireless internet access throughout the hotel and a large parking area with security to make sure that your stay is as convenient as possible. 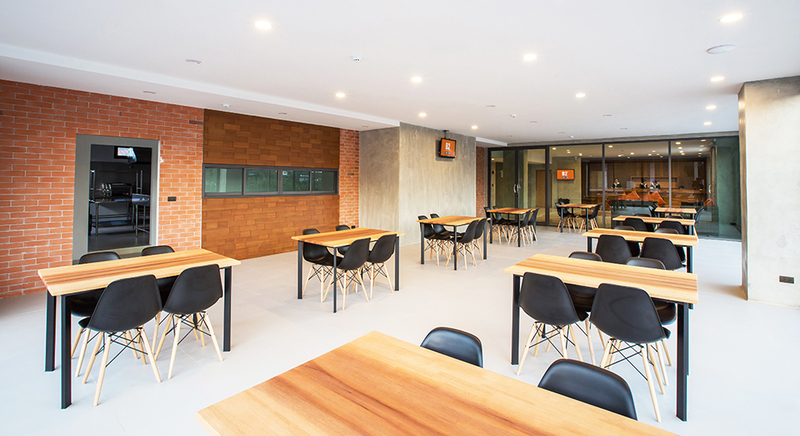 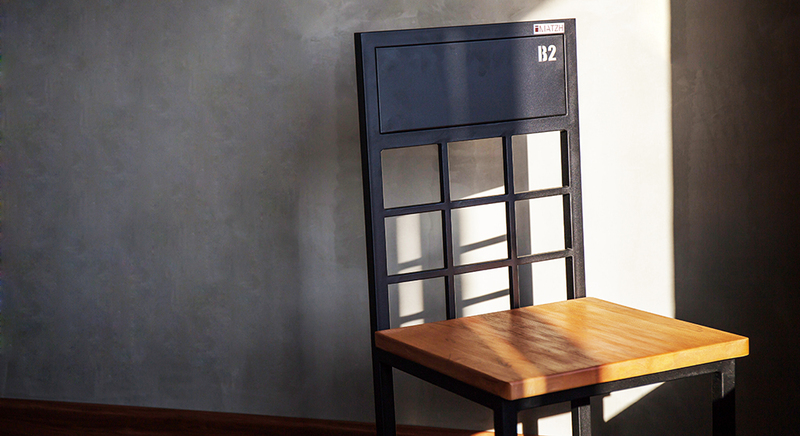 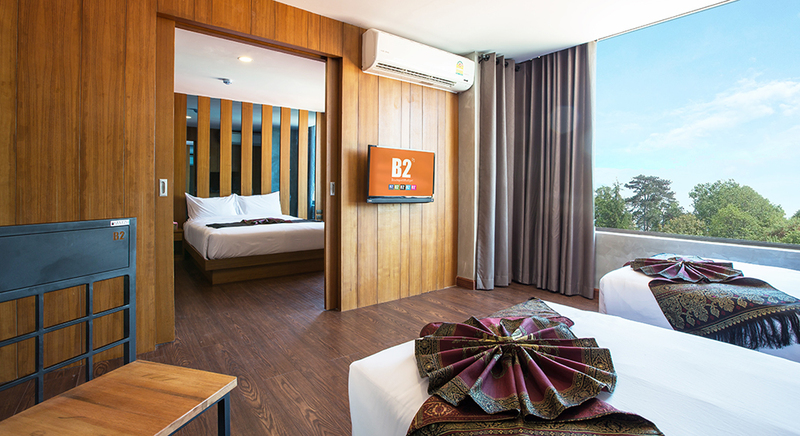 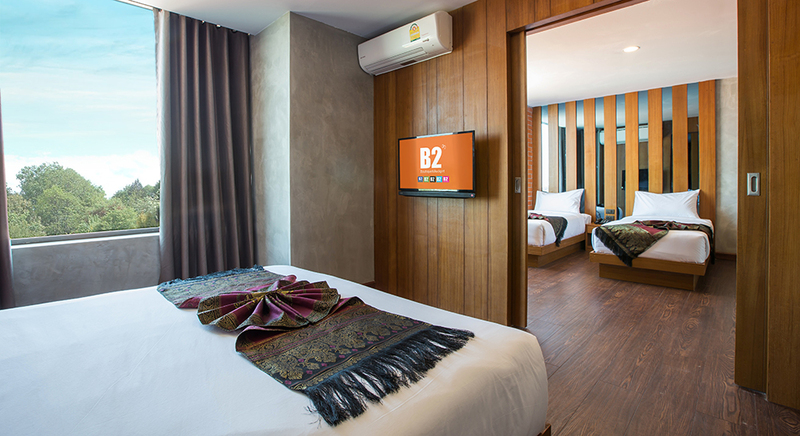 B2 Udon is conveniently located only a 3 minute drive from Udon Thani Railway Station toward onto Nong Lek Alley you will find the hotel on your right hand side. 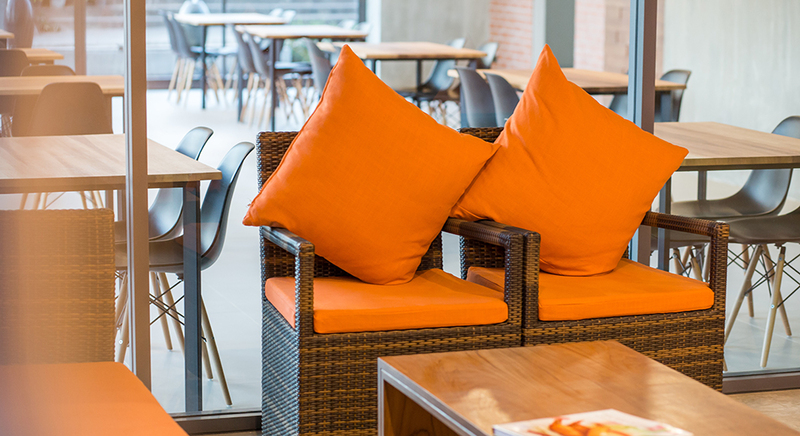 With its convenient location, guests can easily access the city’s largest shopping and lifestyle center within a minute. 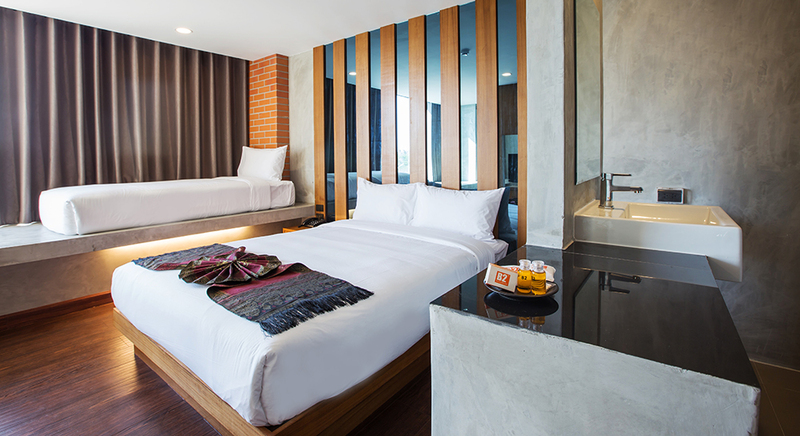 The shopping mall includes a Central Udon Thani’s department store and a TOPS supermarket together with a Major Cineplex and Major Bowl. 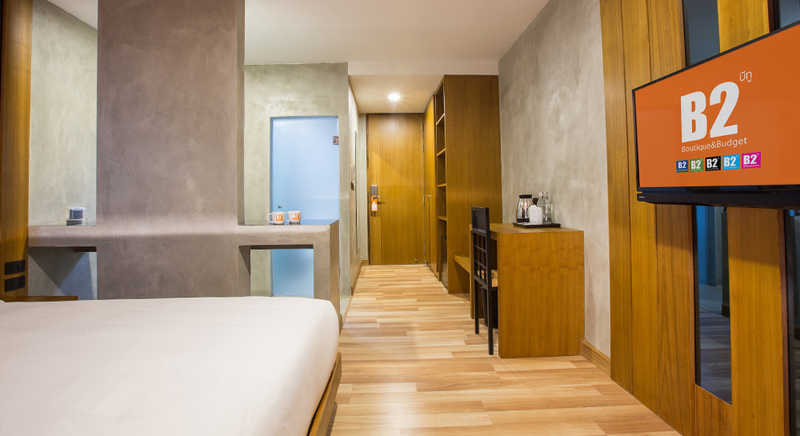 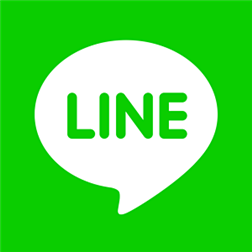 UD Town, Night Plaza, Chaloem Pharakiat Park and Chao Pu-Ya Shrine, restaurant, nightlife and the city's must-see destinations are also within minutes of the hotel. 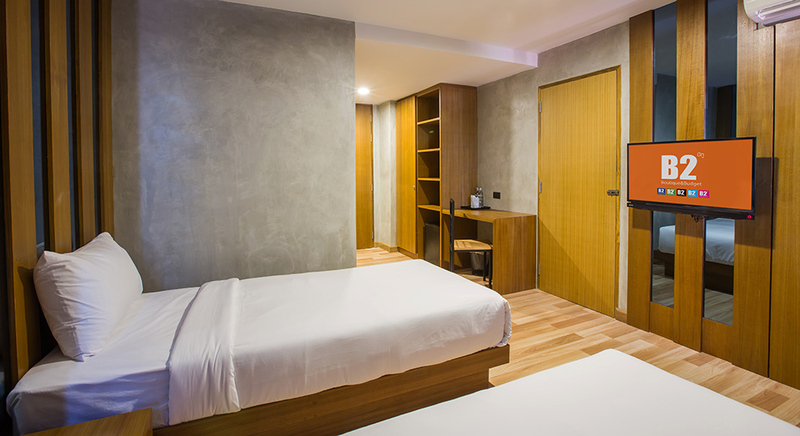 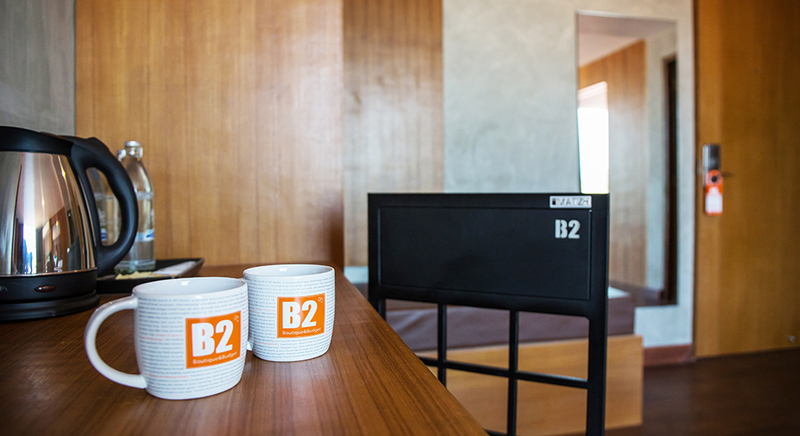 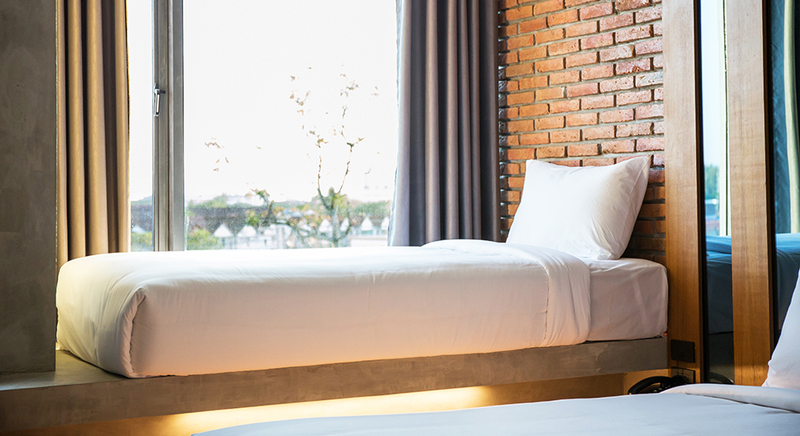 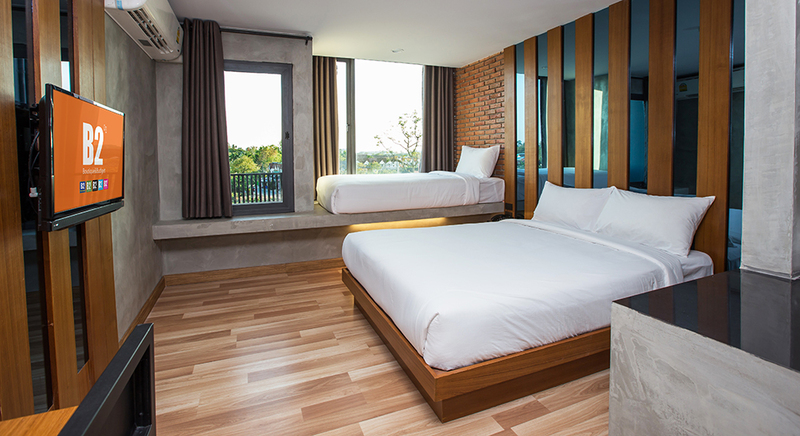 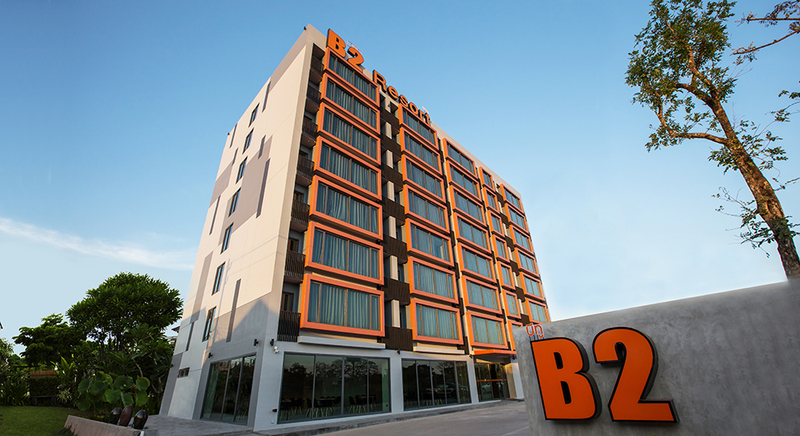 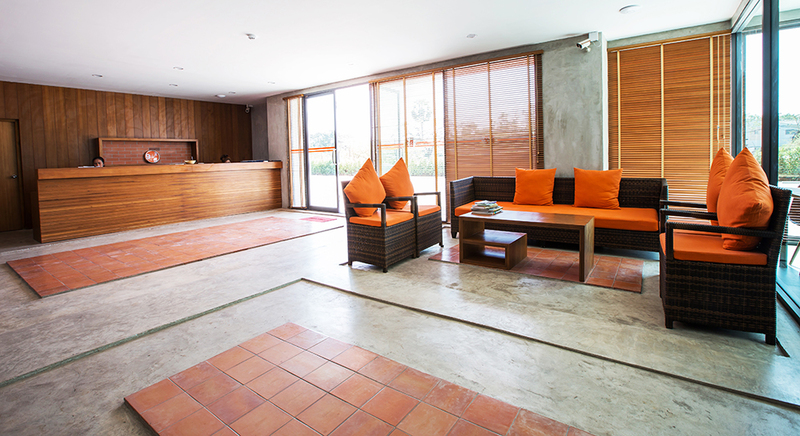 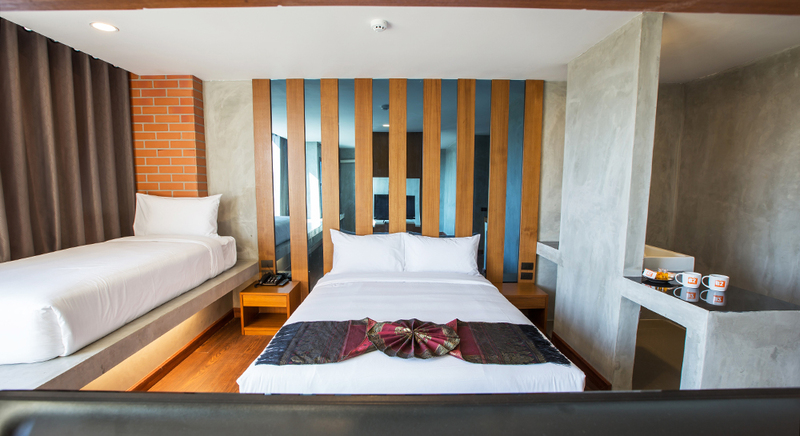 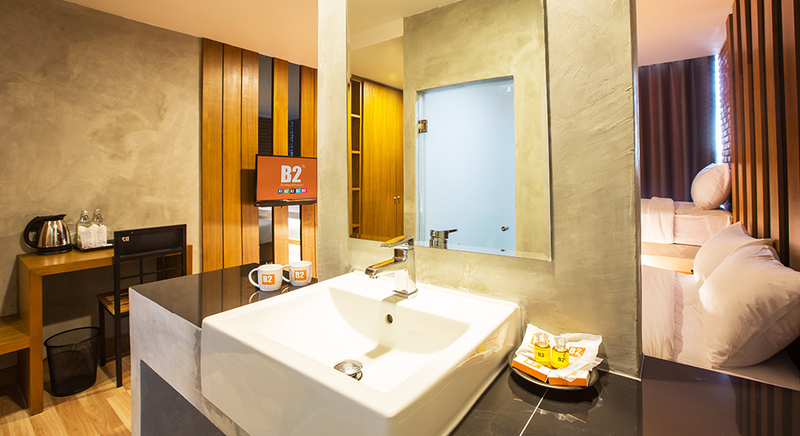 B2 Udon Boutique & Budget Hotel is truly your number one accommodation when visiting Udon Thani.